Since then I have slowly upgraded it to be almost as good as I want it (there's always more though right?) I changed the original G3258 Pentium for a i7 4790k, added a 500GB M.2 SSD and swapped out the Palit GTX 960 Jetstream for a stinking great big ASUS GTX 980 STRIX. I've also splashed out on a new K70 corsair mechanical keyboard with brown cherry switches. It runs very cool and very fast, I'm only on a 24 inch 1080p monitor at the moment but plan to upgrade to the Acer XB270HU 144hz 1440p G-Sync monitor as soon as I can afford it, so hopefully the 980 will be enough. If not I'll either SLI another 980 or swap for the 980 ti (or whatever comes out next) and upgrade the PSU to the 750w Seasonic evo. It smashes games @ 1080p (as it should) and can run certain games @ 4K using Nvidia's DSR feature. 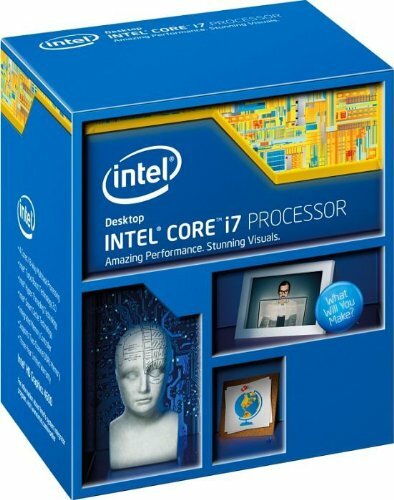 What else can be said about this CPU that hasn't already? Not a bad cooler to say how old it is. A major pain in the arse to fit unless you take the motherboard out of the case. Easy to install the wrong way. Nice red LED's compliment my build. Pretty solid MOBO with all the features I want, can't really see the difference between this and the Gaming 5 if I'm honest. Easy to navigate BIOS with classic and HD views. Amazing that they can make these so small, 500GB at the size of a stick of gum! Fast and reliable so far, cloned my old SDD to this with no issues. 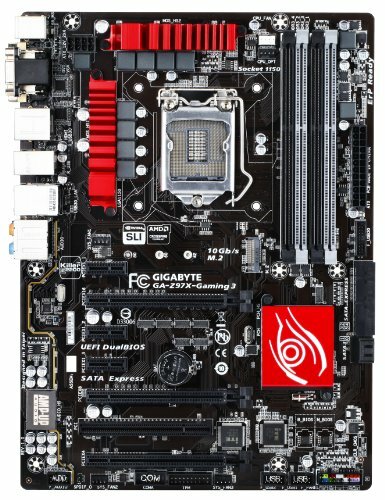 The Gigabyte Gaming 3 Z97 Motherboard I'm using disables SATA ports 4 and 5 (I think it's 4 and 5) when the M.2 slot is populated so be aware of that if you have that board. Stays nice and cool under load, never have to run the fans above 40%. Demolishes games @ 1080p and runs some at 4K using DSR. Can't say much more as I haven't tested it with other resolutions. Only downside is the two white LED's near the power plugs stay on when the PC is powered down, you have to flip the switch on the PSU to get them to turn off. That cooler is awesome. 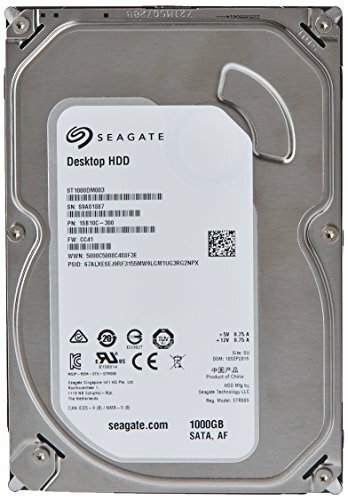 I own one and it benchmarks exactly the same as the H100i, but only costs $50. Amazing deal. I have uninstalled and reinstalled mine like 10 times and the heads of the screws are starting to strip so be careful with that. Yeah it's very good for the price, I picked this one up on eBay for £14.50! Bargain! It's definitely better looking than most other air coolers IMHO as well. Thanks for the heads up about the screws starting to strip, I wonder if Zalman would send out some replacements? I tried to call and ask for some, but that was when they declared bankruptcy and they wouldn't help me, but it might be different now. Haven't tried again. Huh didn't know they went bankrupt. Worth a shooting off an email or calling again to see if they'll send you some, let me know if they agree and I'll try to get some too. 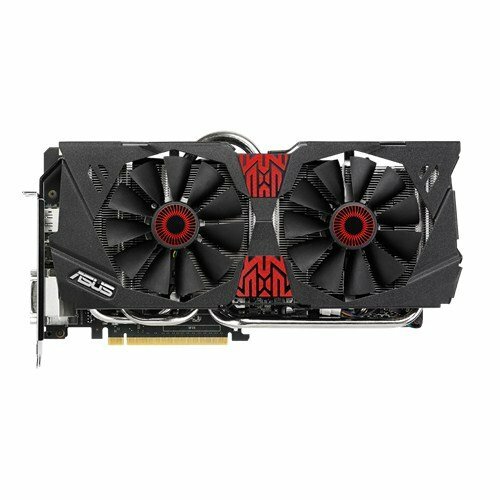 can someone help me choose out my upgrades to my current pc? I'm wondering, have you had any issues with the weight of your CPU cooler? Gigabyte's max recommeneded weight for my mobo and yours is 450g (http://www.gigabyte.com/support-downloads/faq-page.aspx?fid=2832&pid=4966) and I will be getting a cooler very similar in weight and style to yours (CNPS9900 NT) and I was just wondering if you've had any issues or concerns with it? Thanks! Awesome! thanks for the reply. I received my cooler today and you're totally right in that it was a huge pain to install, especially in my ITX case! I did add a ziptie to the ceiling of my case just for safety but so far the cooling is quite impressive! My stock 4690k never ran above 55 C during Prime95. Nice build, this weekend the rest of my parts come in, I have the razer s340 and the zalman 9900 nt. (green). 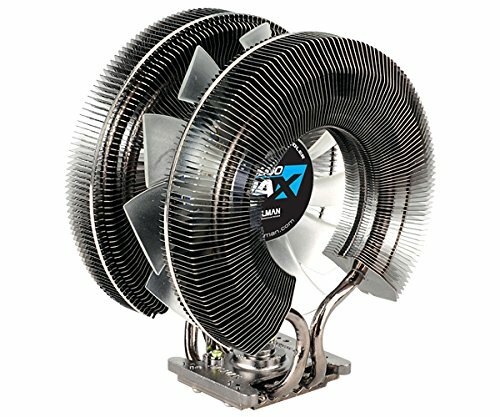 With this case and cpu fan how noisy is it? It's not whisper quiet but not to bad, I think the fans included with the case could be upgraded to quieter ones tho. Is the mobo still working well? I just bought it but I also am curious. any crashes or problems with it? and also can u turn off the leds? No problems that were directly to do with the mobo, a weired driver issue with my X52 pro HOTAS when connecting through USB 3.0, not sure if that's specific to this mobo tho, from what I have read on the net it's not. If I recall correctly there is an option in the bios to turn the led's off , but don't take that as gospel, I maybe mistaken. 10 series wasn't even out when i built this. Why? His unit is top quality and plenty to power this PC. It's a very highly recommended PSU, and it's from EVGA! What's not to like? 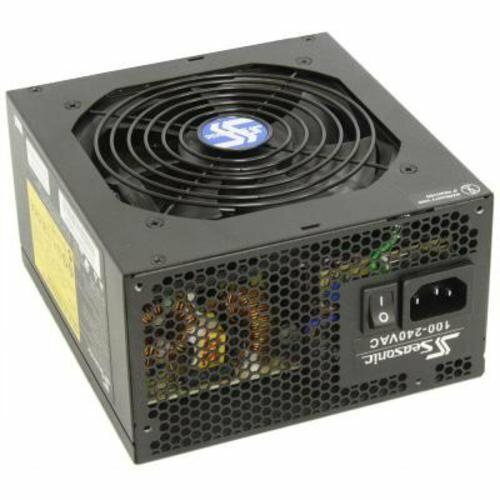 It's a great unit but OP's PSU is great quality as well and is perfectly adequate for this PC. He has no reason to buy a new PSU. And when he does, his idea for a 750w Seasonic EVO is perfectly good as well. the G2 is a great PSU for sure, but there are other good options and OP looks like he is sorted. Thanks :) yeah it's not a bad mouse, it looks like it would be uncomfortable but it's not. I like the over the top styling as well. 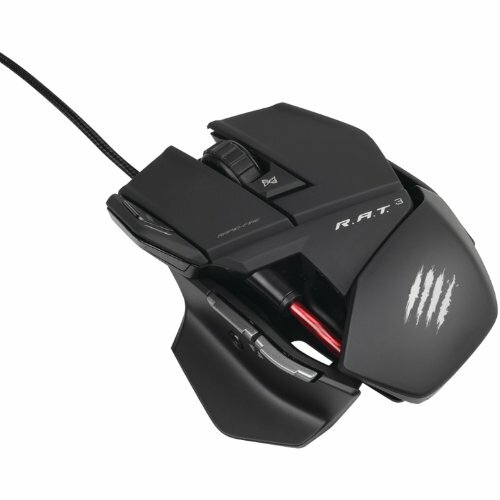 Wouldn't mind trying out the higher end RAT mice (mouses?) to see if the extra money is worth it. Yes the stock fans were a bit loud, one was even defective when I bought the case and had to be replaced by scan.co.uk, who to be fair to them, didn't quibble about replacing it though the replacement was not an NZXT one...Can't remember the fan they sent out as I've upgraded my case since this build.